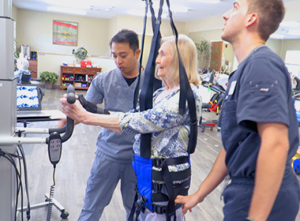 Providing a home-like atmosphere for recovery and specialized care. 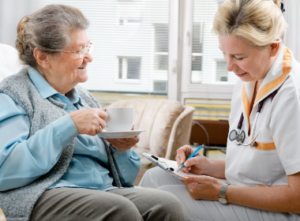 Feel confident knowing your loved one will have unique specialized care for their needs. 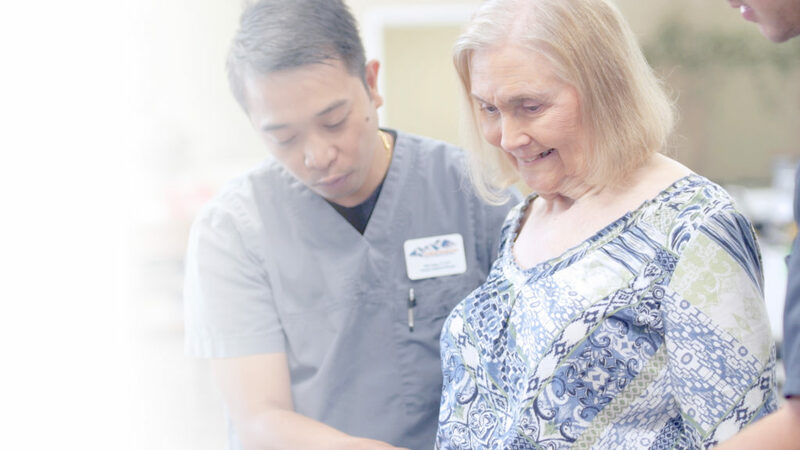 Call 337.480.1550 to schedule a tour of our facilities and see for yourself! 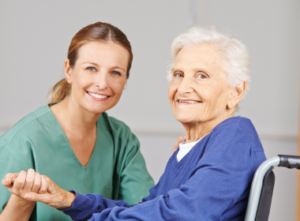 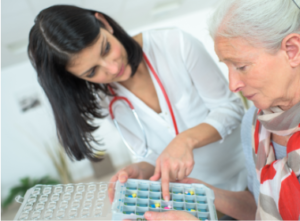 We strive to restore each resident as quickly as possible to his or her highest level of activity and independence. 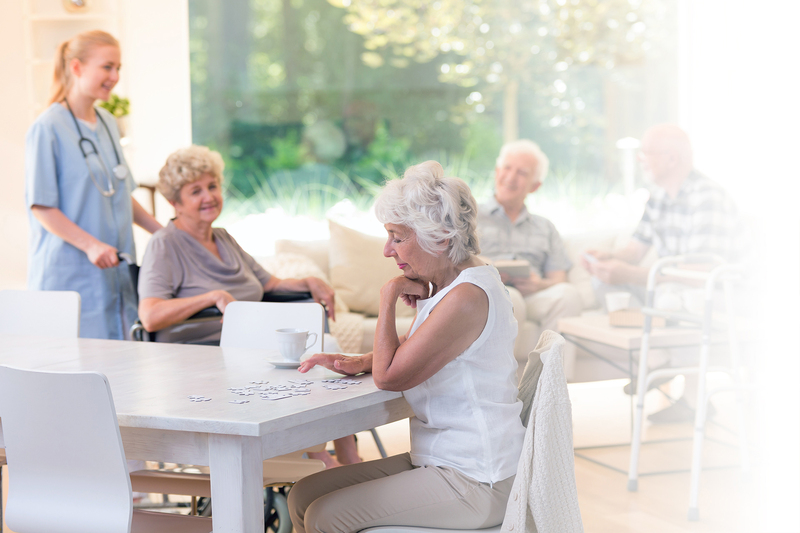 engaging social activities, transportation, and personalized assistance with care in our privately-owned facility. 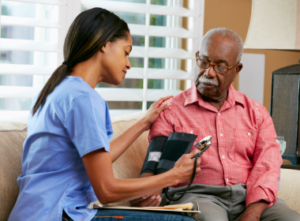 Feel confident knowing your loved one will have unique, specialized care of their needs with an active, healthy quality of life. 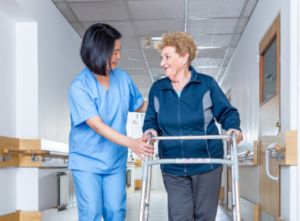 Whether your loved one needs some additional assistance and care to manage cognitive or physical needs, or just ready to downsize for the next chapter in their life, transitioning into assisted living may be the ideal option for keeping safe while enhancing their quality of life.